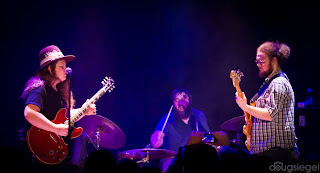 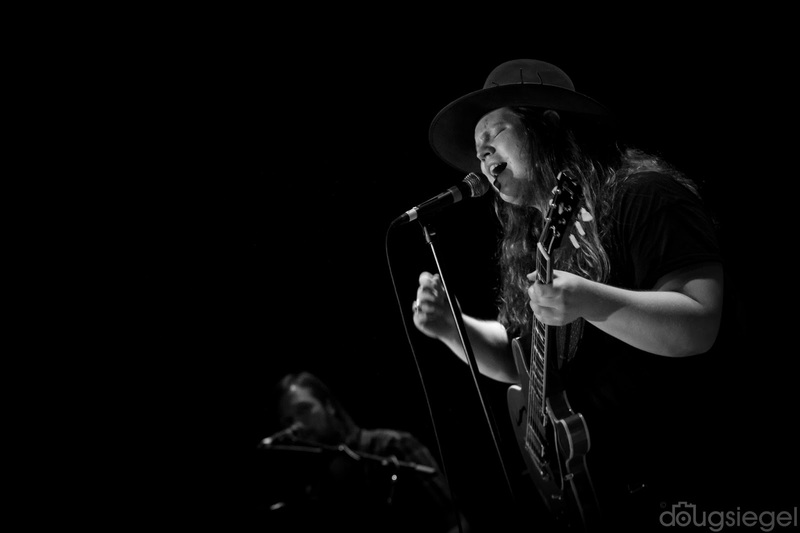 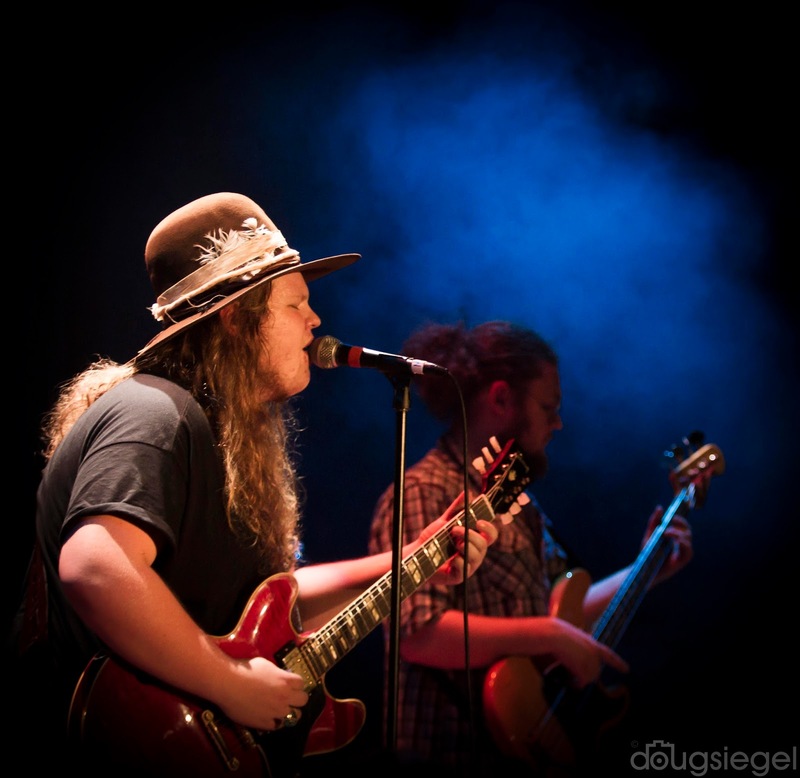 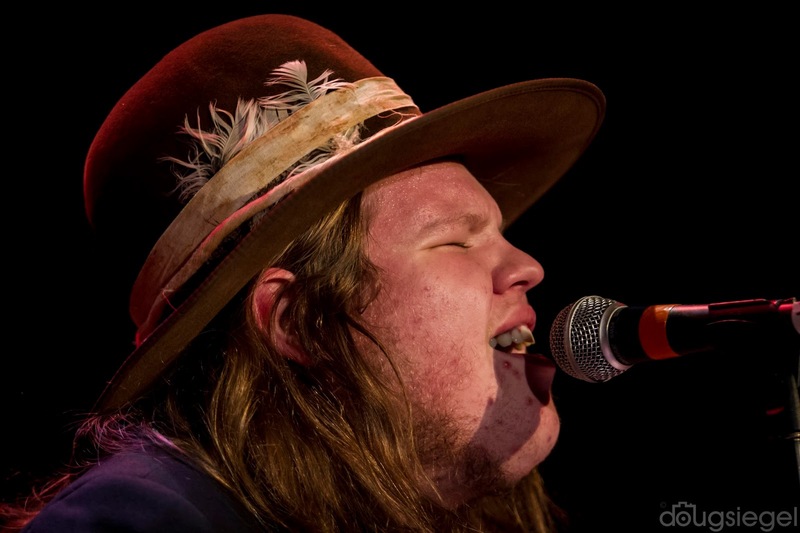 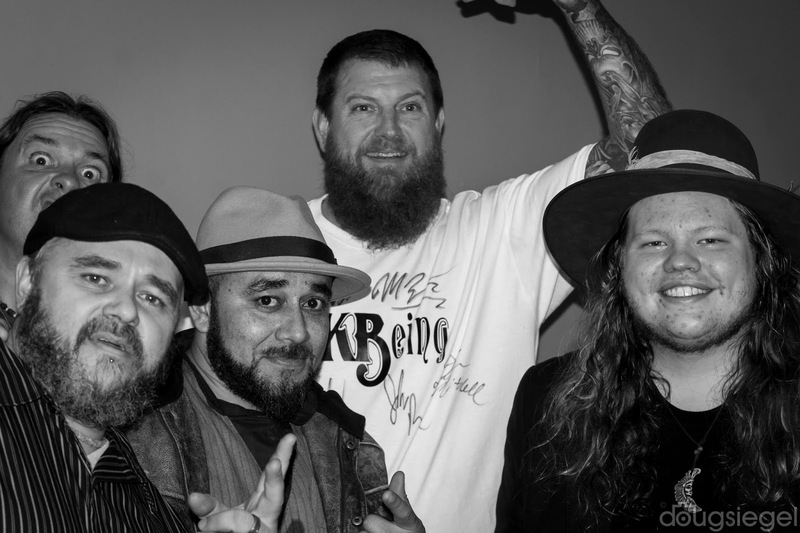 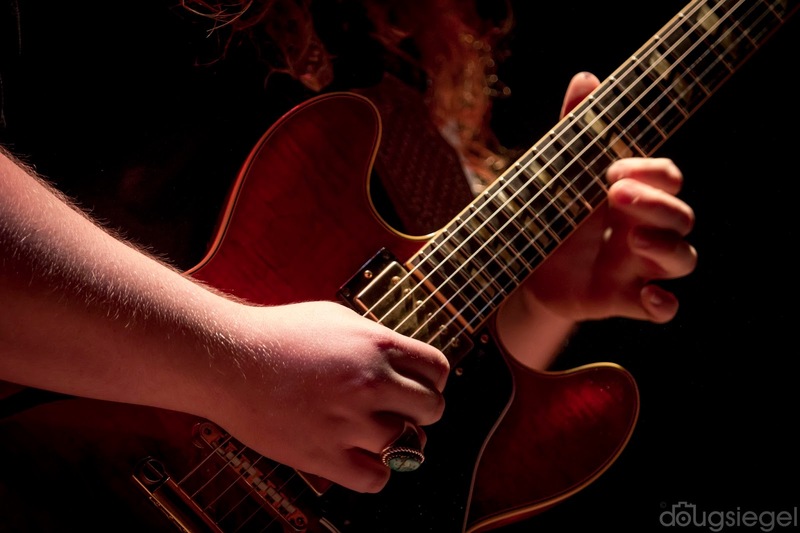 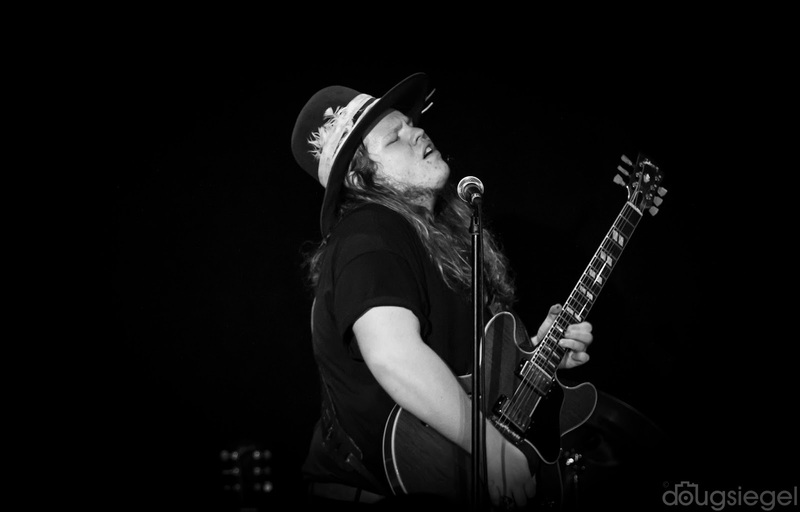 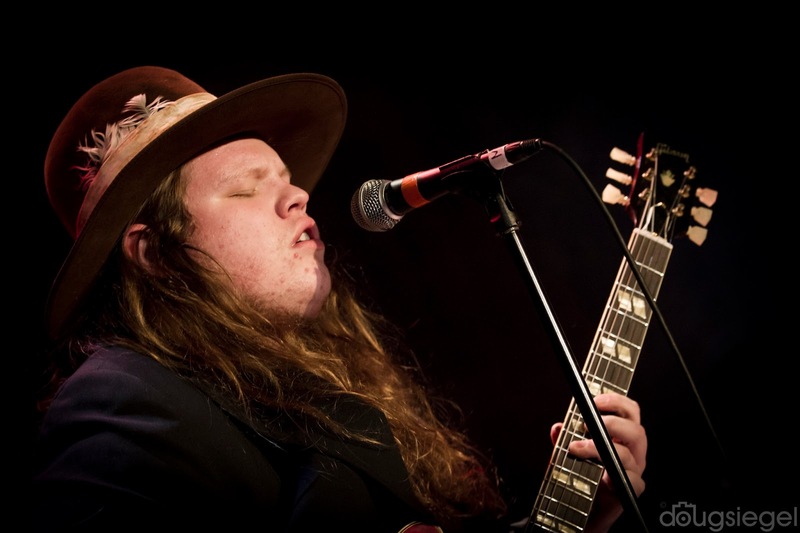 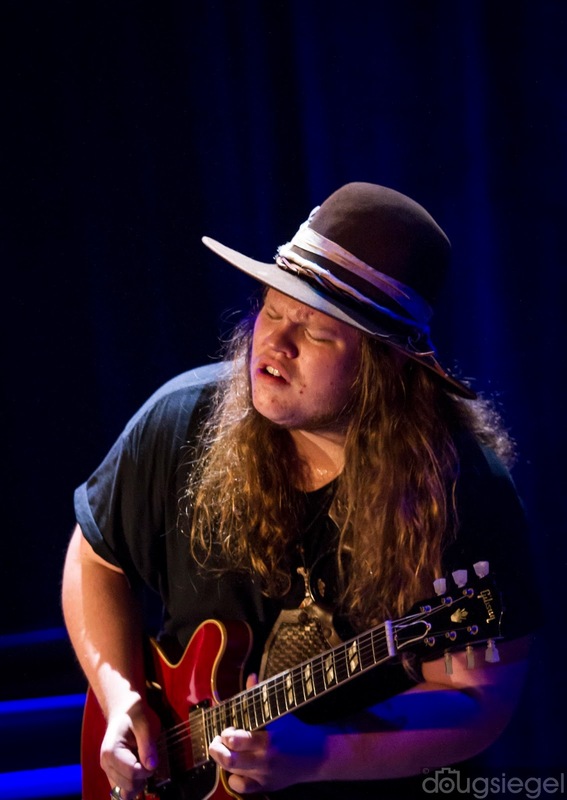 The Marcus King Band made an appearance Tuesday night at the 20th Century Theater. 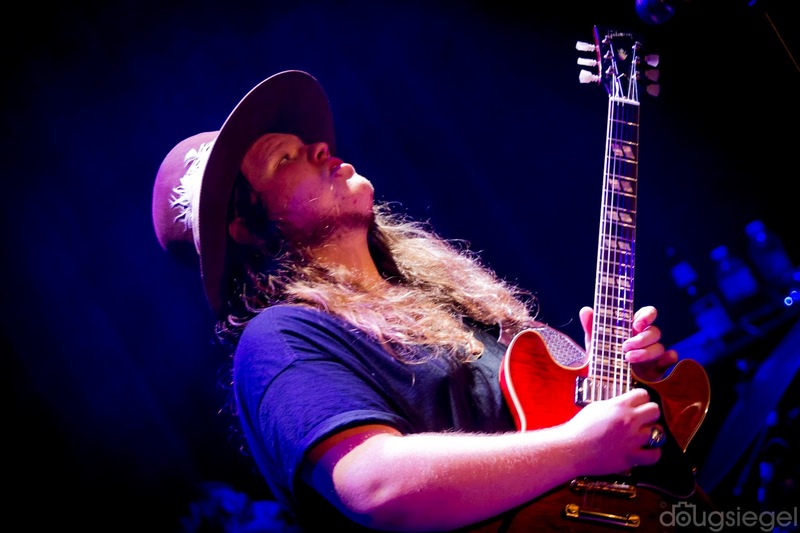 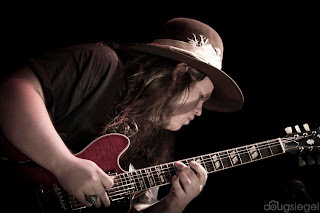 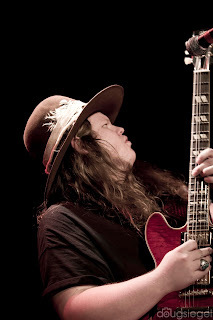 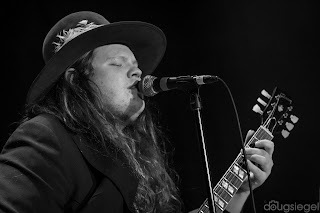 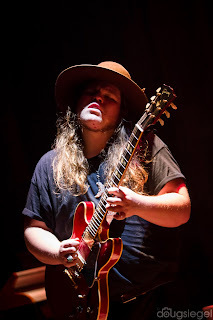 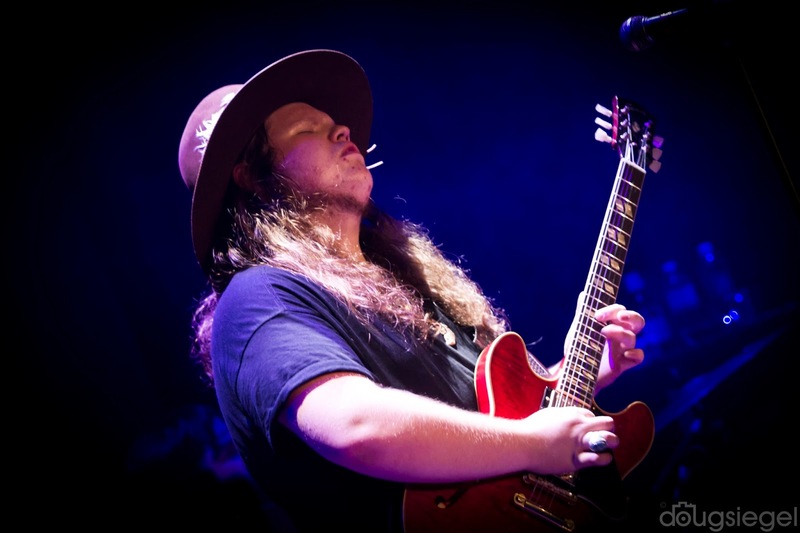 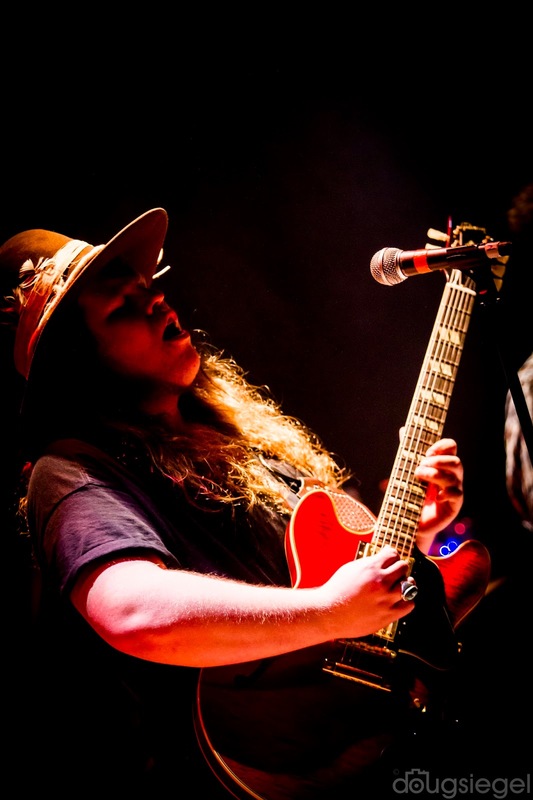 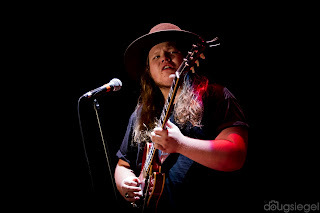 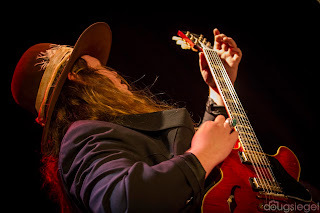 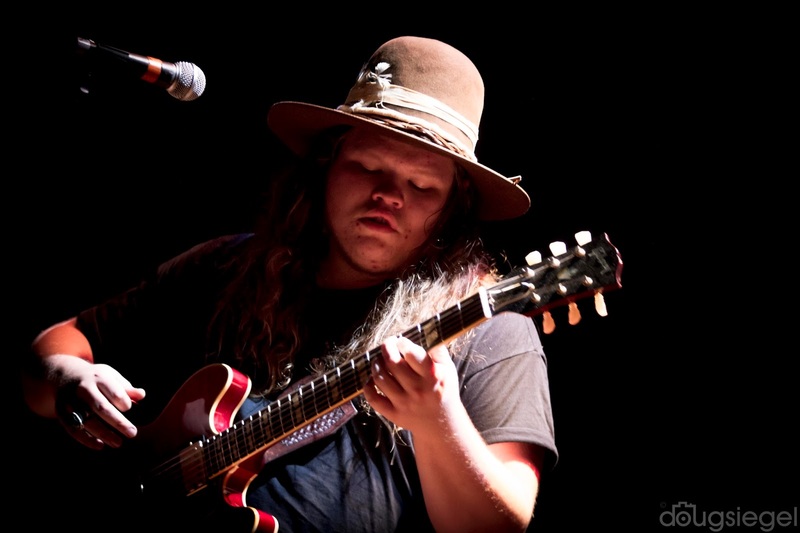 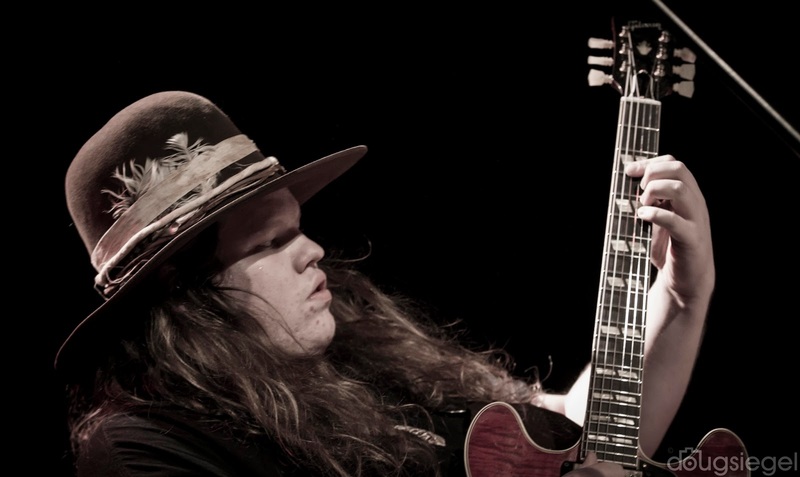 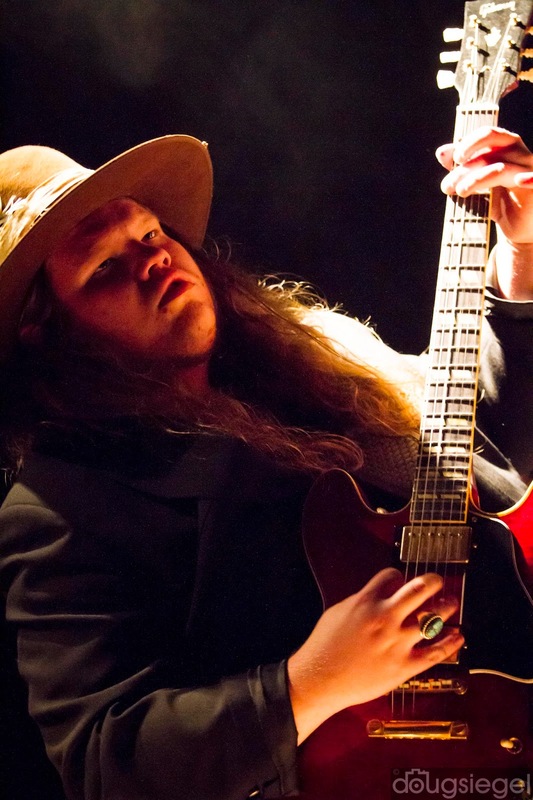 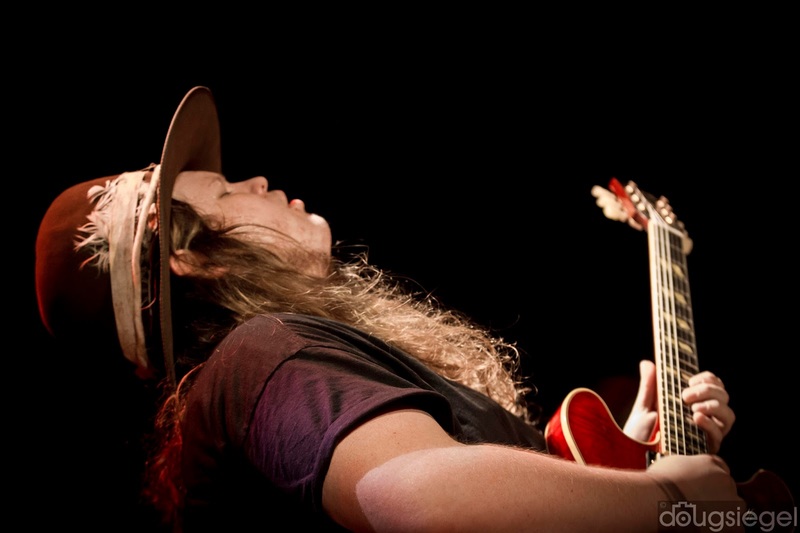 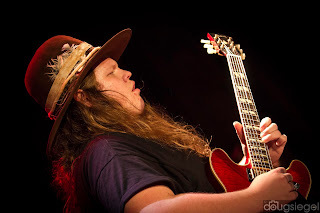 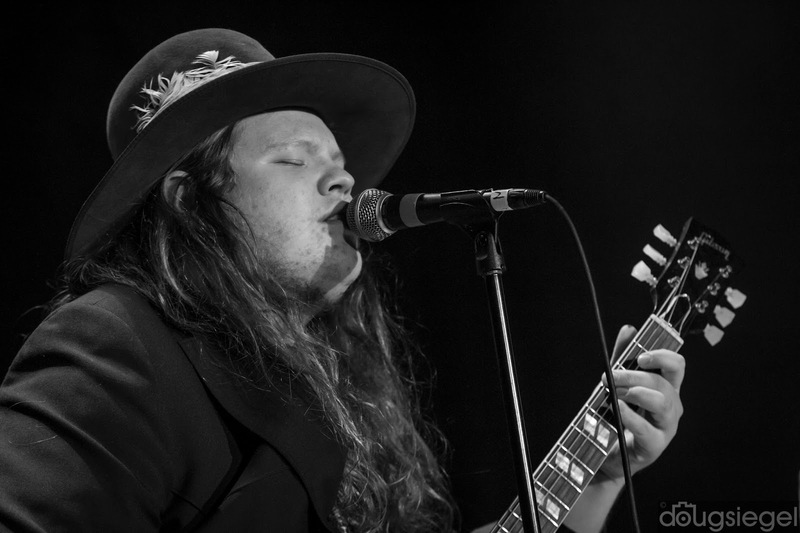 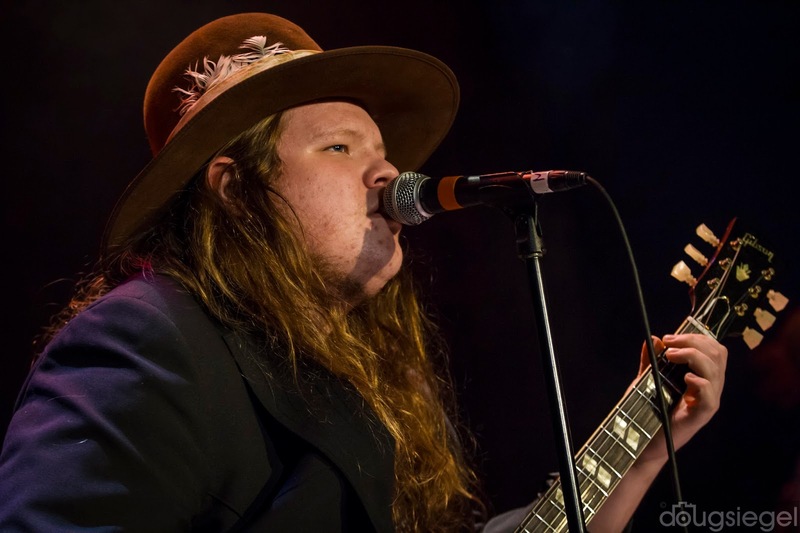 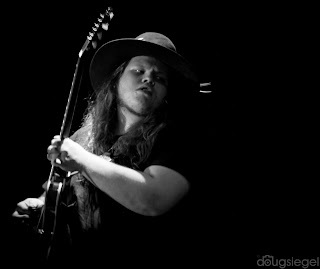 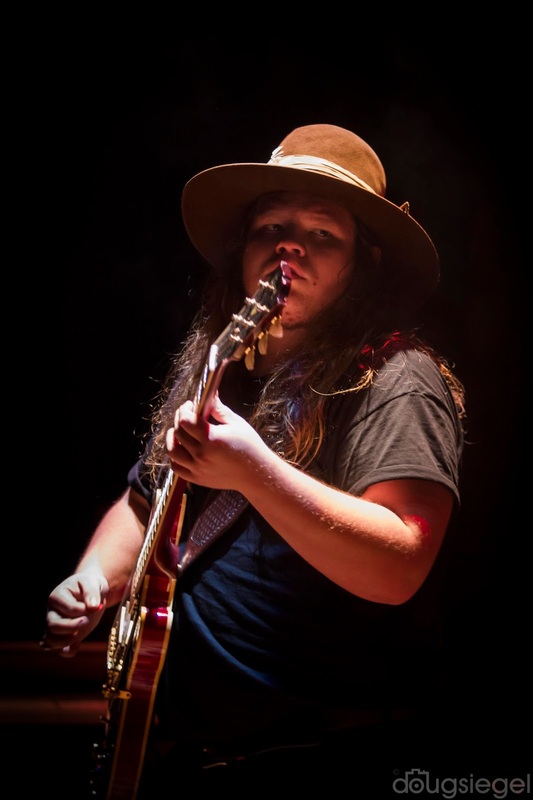 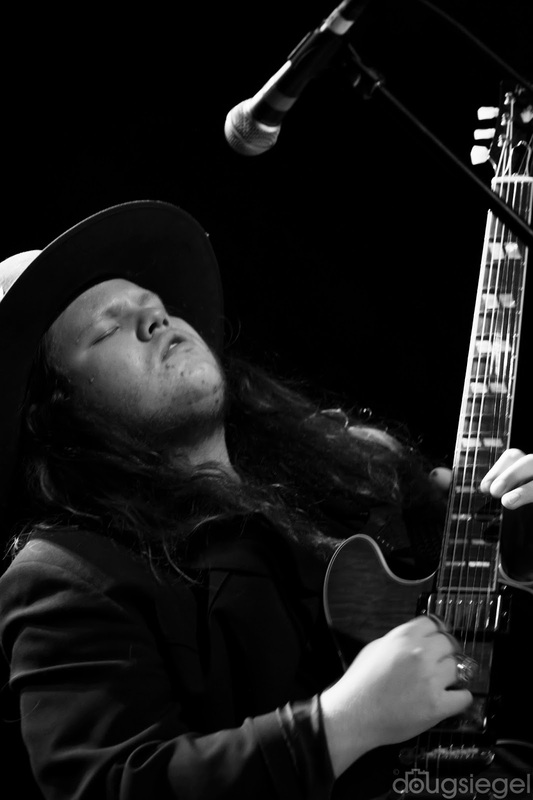 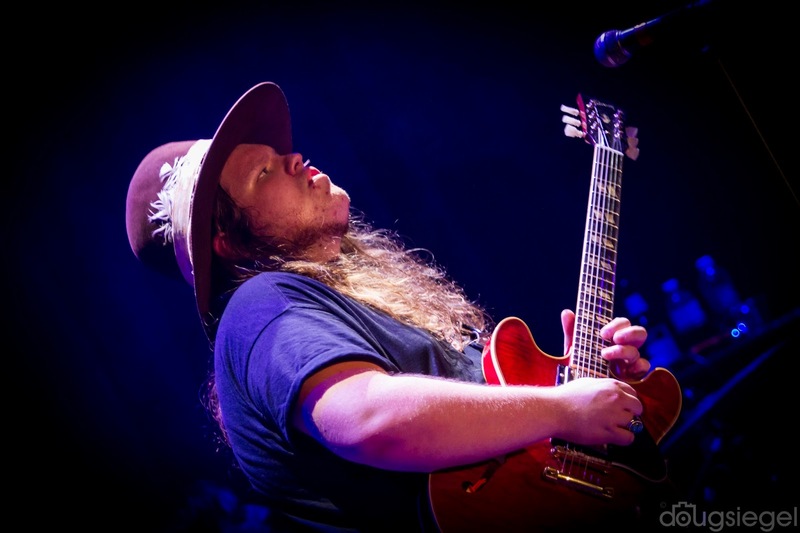 Marcus King is a 20 year old guitarist who can play with the best of them, including the legendary Warren Haynes and Derek Trucks. 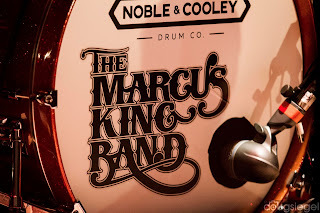 Marcus and his phenomenal band played mostly originals and also broke out a few Allman Brothers covers. 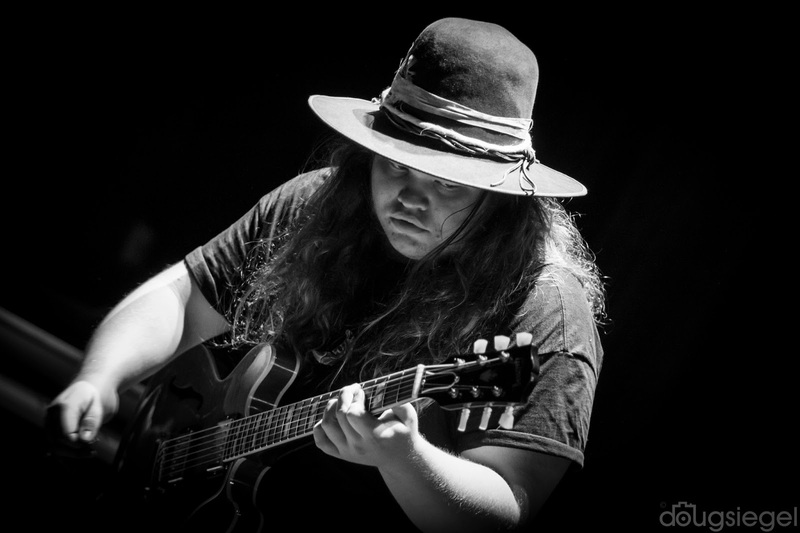 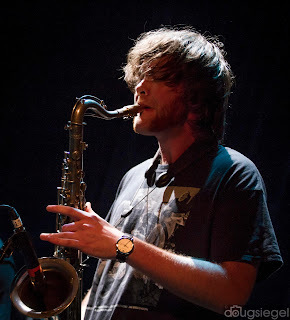 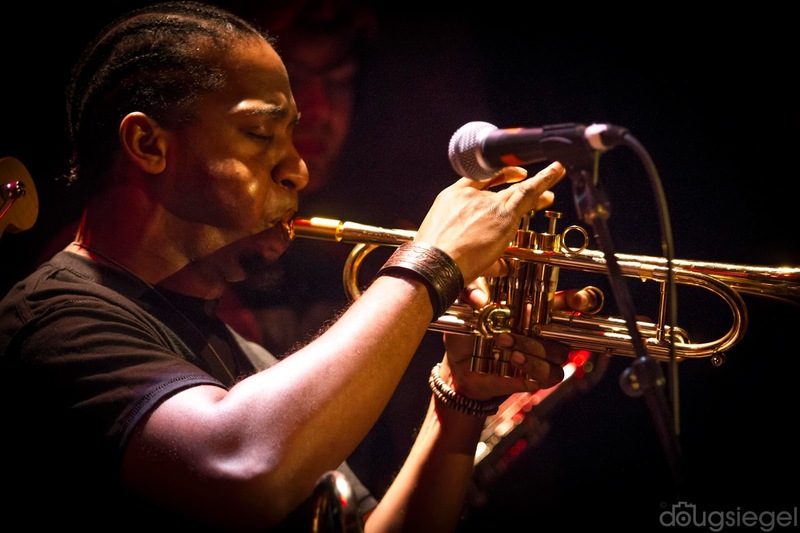 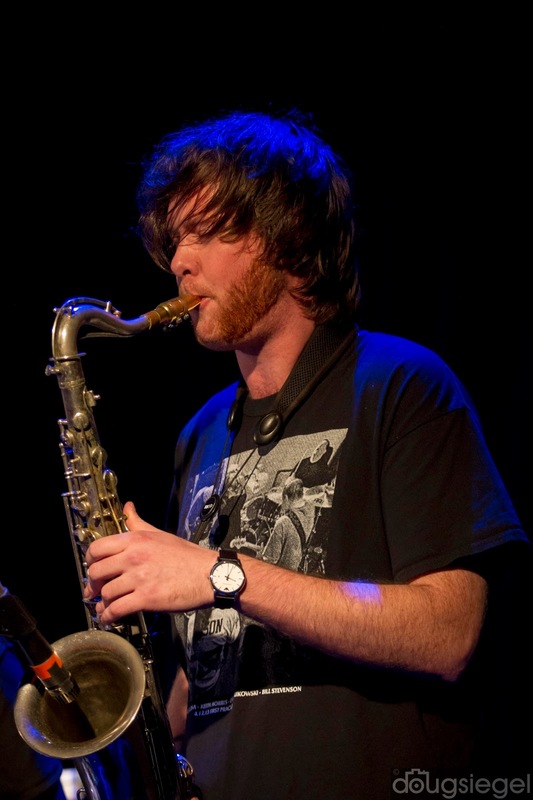 Marcus has been traveling the country and playing some international dates of recent. 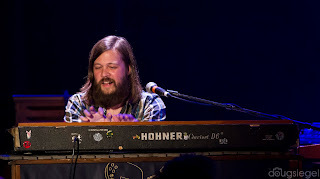 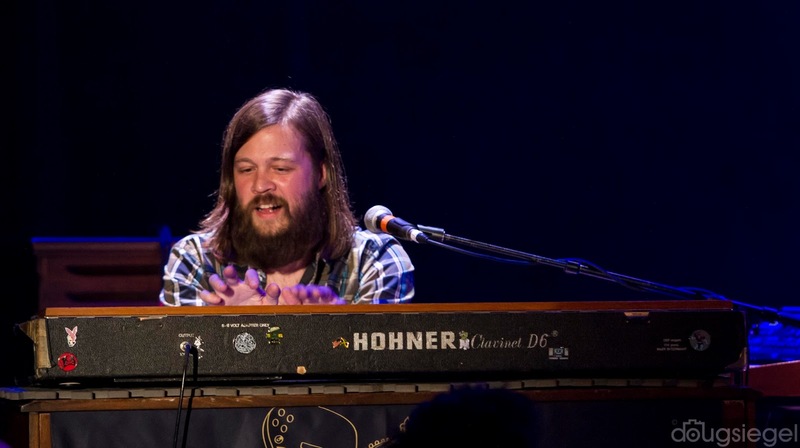 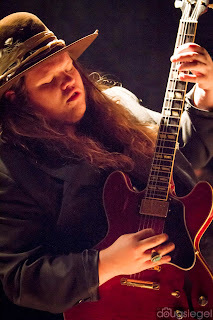 He also played the Warren Haynes Christmas Jam last week in Asheville. 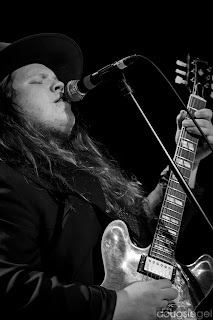 I have been seeing Marcus, when I lived in Asheville, since he was 16. 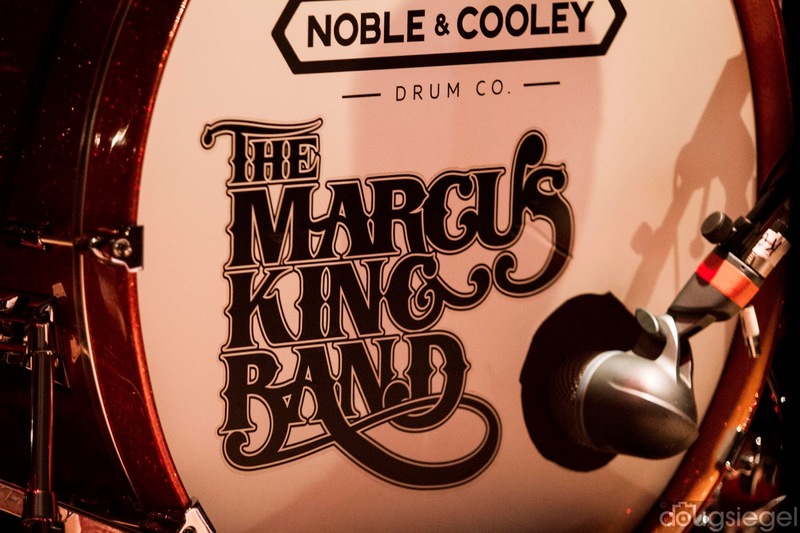 There will be no slowing down for Marcus or his band anytime soon. 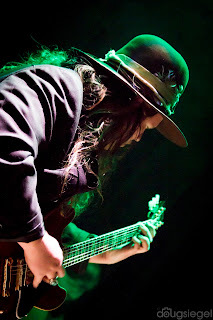 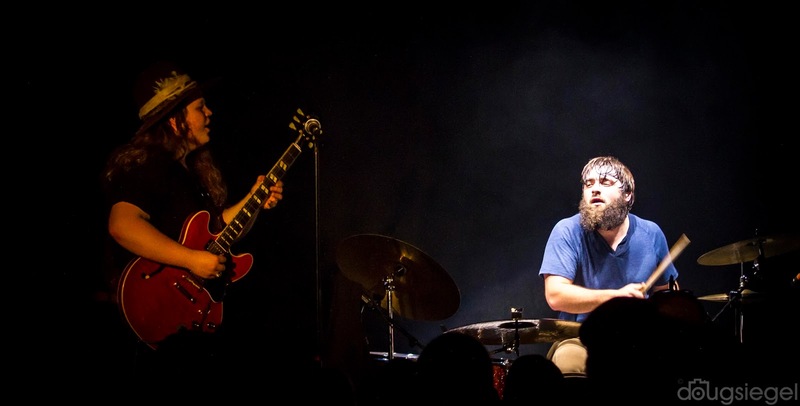 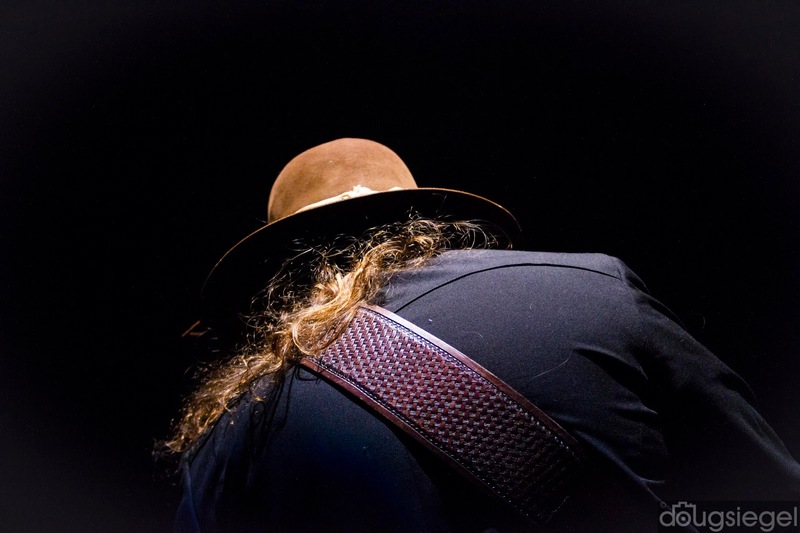 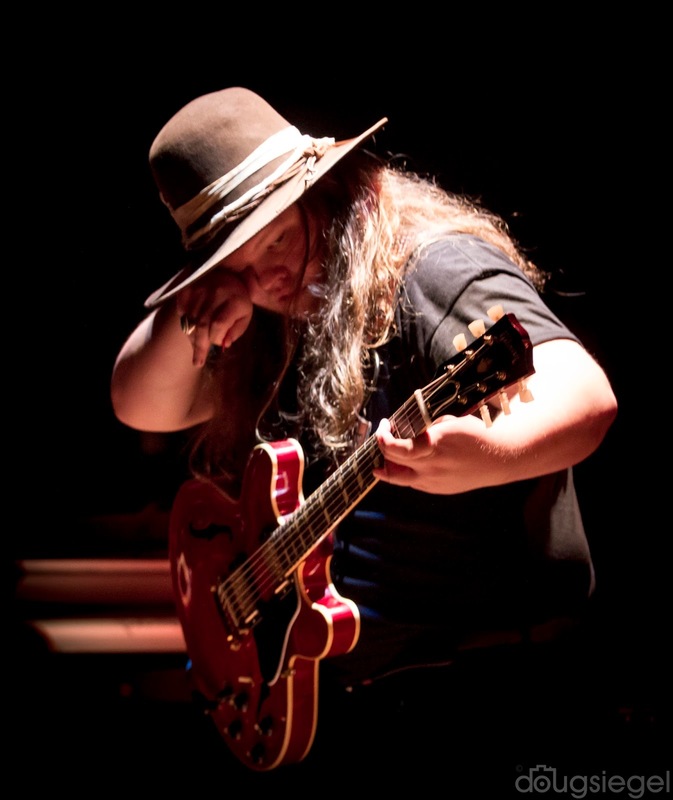 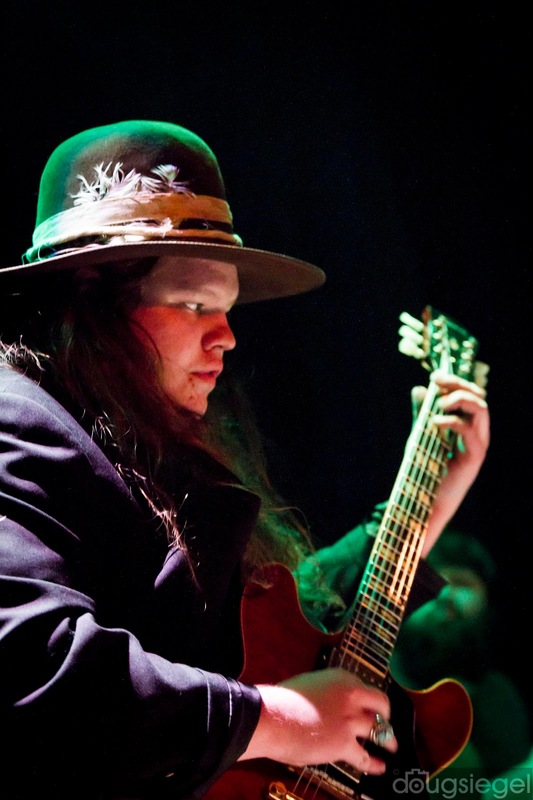 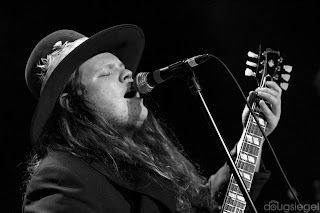 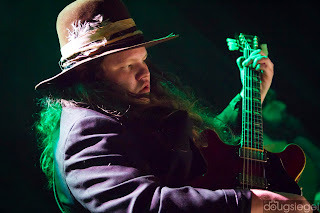 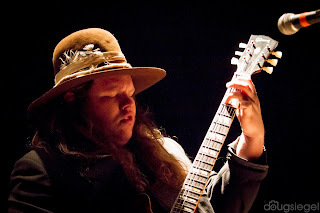 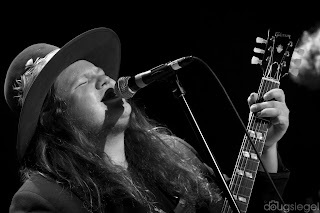 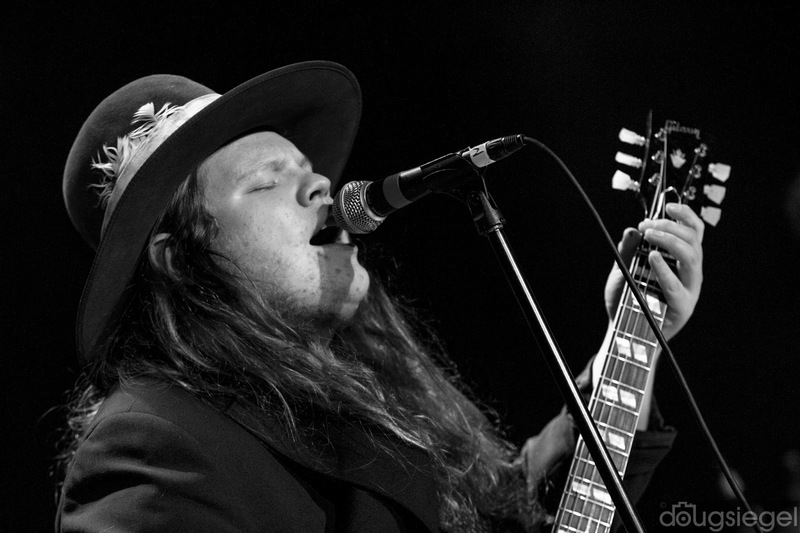 Check him our at marcuskingband (dot) com.